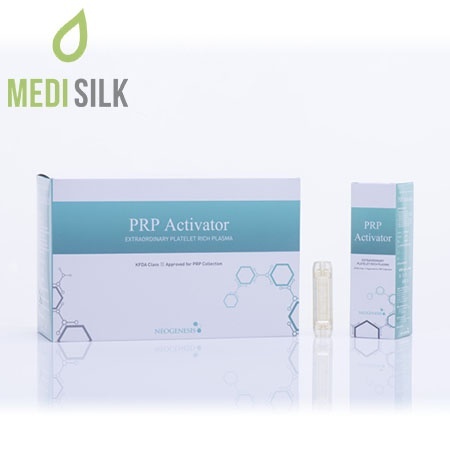 PRP Activators are small utilized in the activation of platelets. 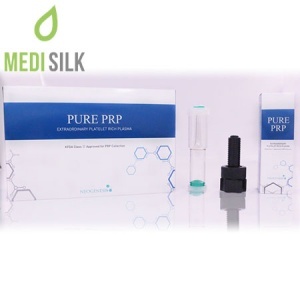 The tool operates using capillary stress, which allows it to release a variety of Growth Factors and Cytokines, which inevitably speeds up the process of healing immensely. This is a purely physical device with no electronical components. 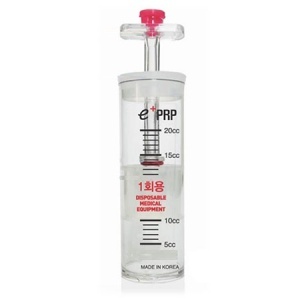 It offers a simple but fast and effective way for platelet activation.